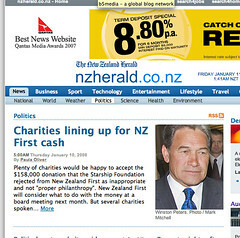 So – NZHerald gets more traffic, pure and simple. MSN gets some real news on their rather sparse website. Stuff is still ahead in UB’s, (498k vs 456k last week) but NZHerald with this move has a Page View lead. For now. 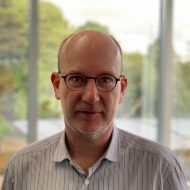 It seems to be a great deal by APN. For a start they increased their saleable page views. 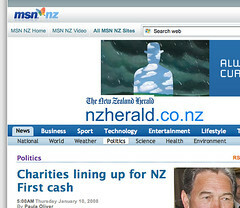 Secondly they help msn get revenue (details unknown) by selling ads on a site that otherwise struggles – the front page of msn has sister company Seek ads only right now. Finally they have taken out a potential (though not so strong) competitor in the news space. Well done chaps.